Humans create a lot of impressive buildings. In the ancient world, it was the pyramids. Then there were the cathedrals of the Middle Ages. Today, we have skyscrapers. Skyscrapers really began with the Empire State Building, which opened May 1, 1931. 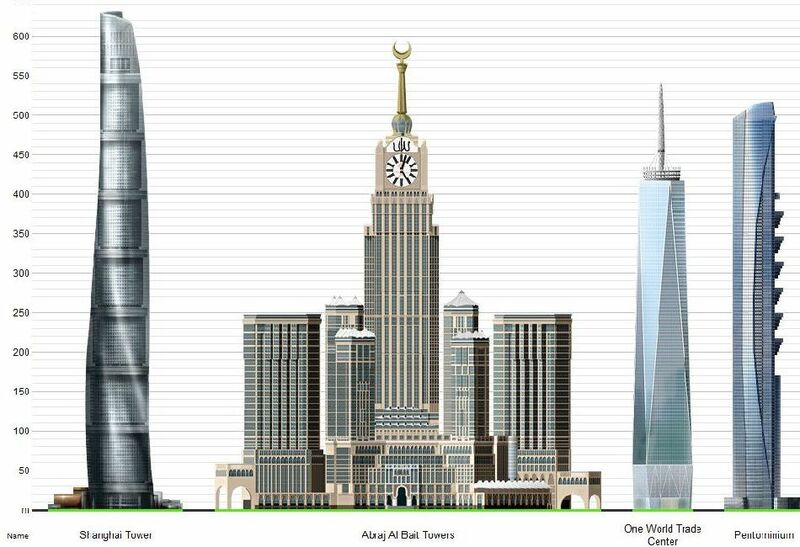 At 1,250 feet, it was the world's tallest building until 1954. Surprisingly, it is still in the top 20. 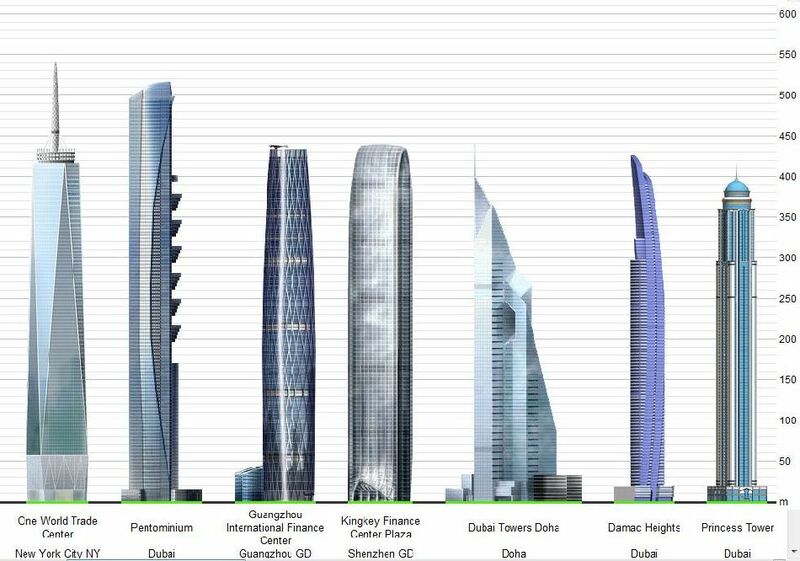 There are now countless skyscrapers around the world. Dozens more are under construction. Plus, new advancements are being made all the time. 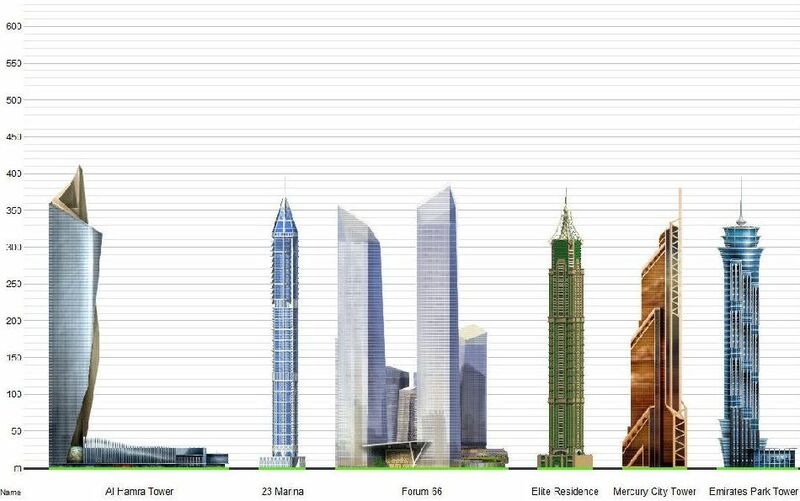 Skyscrapers are being designed to reach unimaginable heights. Others have unique and previously unseen shapes. 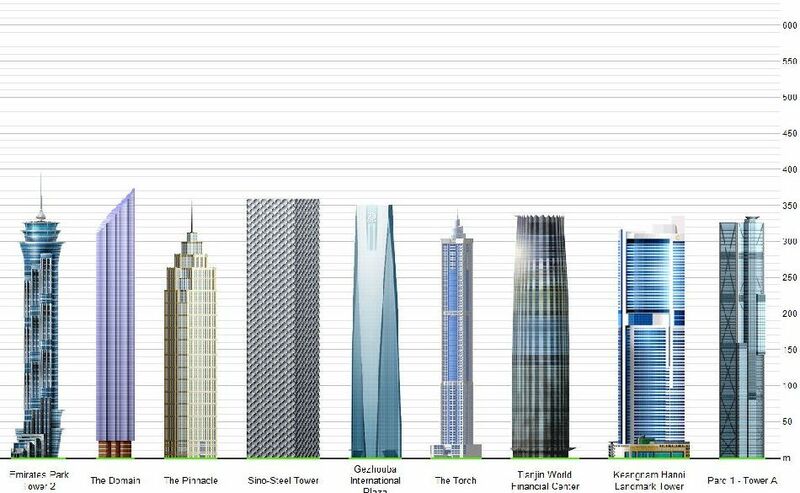 Due to the disagreements over how to measure height and classify structures, engineers have created various definitions for categories of buildings and other structures. One measure includes the absolute height of a building, another includes only spires and other permanent architectural features, but not antennas. The tradition of including the spire on top of a building and not including the antenna dates back to the rivalry between the Chrysler Building and 40 Wall Street. A modern-day example is that the antenna on top of Willis Tower (formerly Sears Tower) is not considered part of its architectural height, while the spires on top of the Petronas Twin Towers are counted.